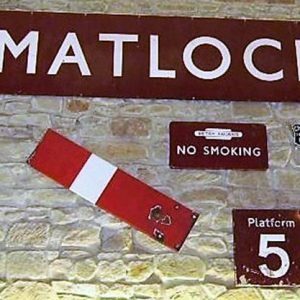 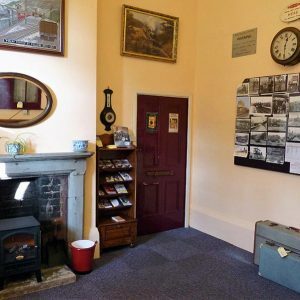 Whilst on the railway why not break your journey at the picturesque Darley Dale Station where you can sit peacefully in the picnic area and unwind whilst watching the trains steam by. 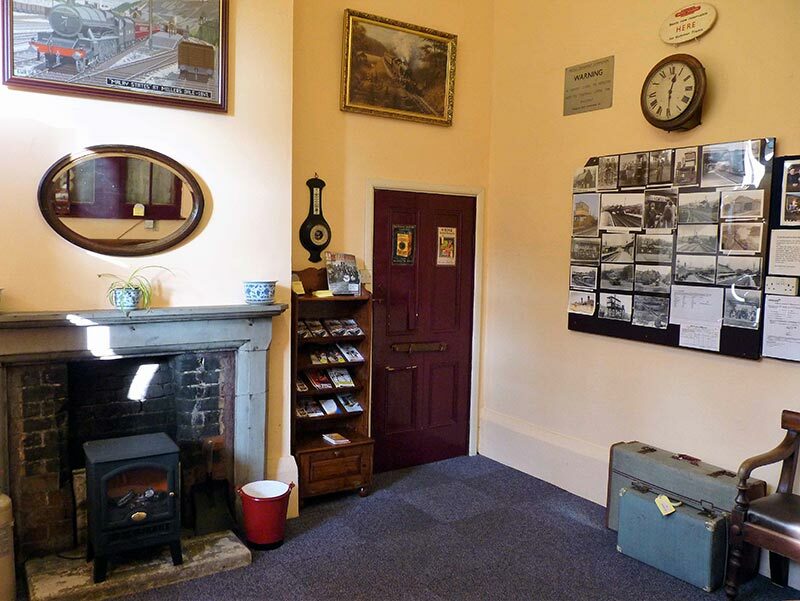 Our waiting room facilities include a selection of DVD’s, railway books and books for pre-school children for your enjoyment. 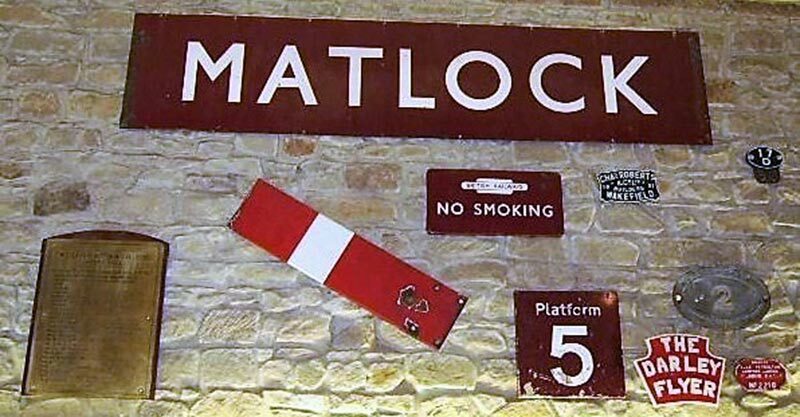 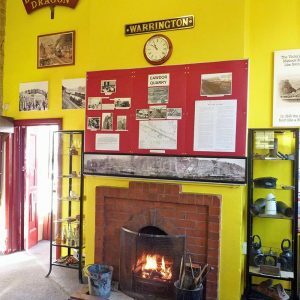 Adjacent to this is our small museum which houses an exhibition depicting the history of the former Midland line between Matlock and Rowsley. 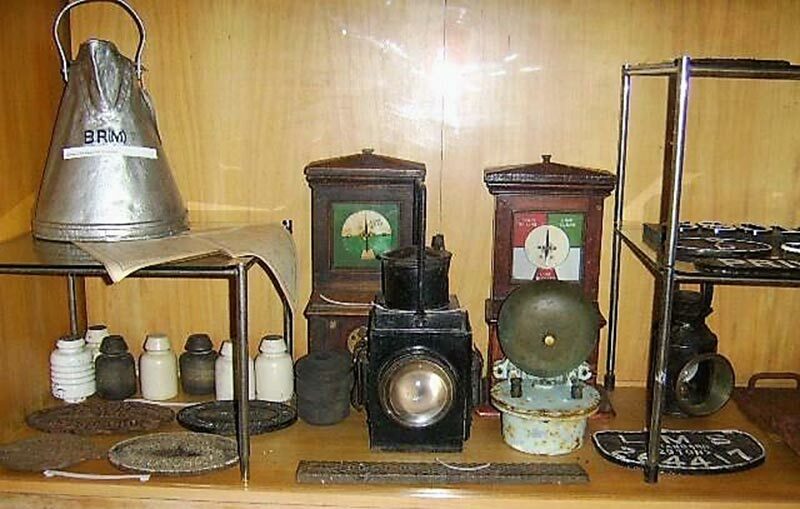 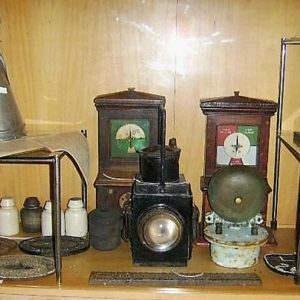 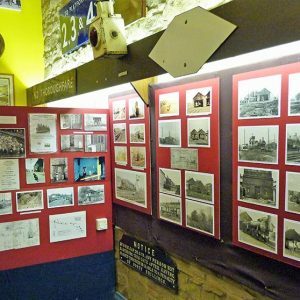 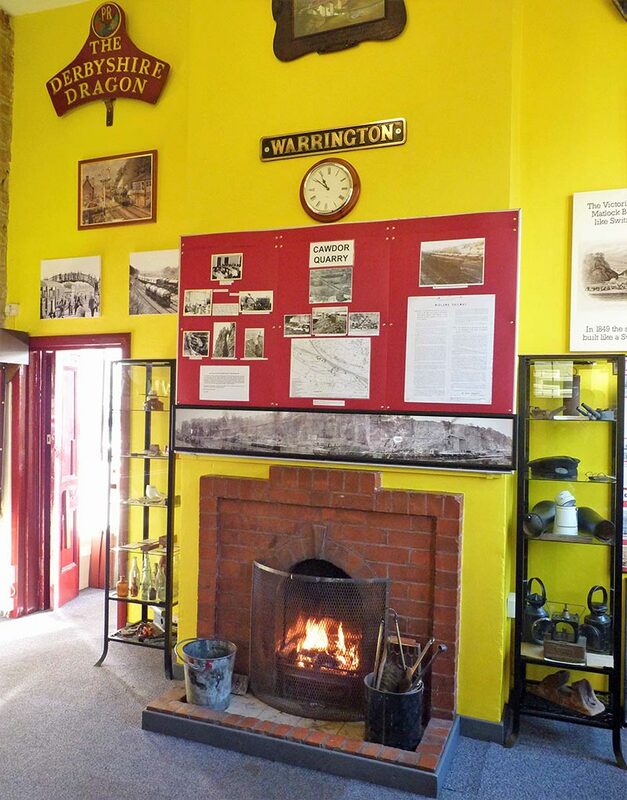 A selection of nostalgic old photographs, artefacts, posters, memorabilia and various historic documents taken from the extensive archive collection of the Peak Railway Association are on display. 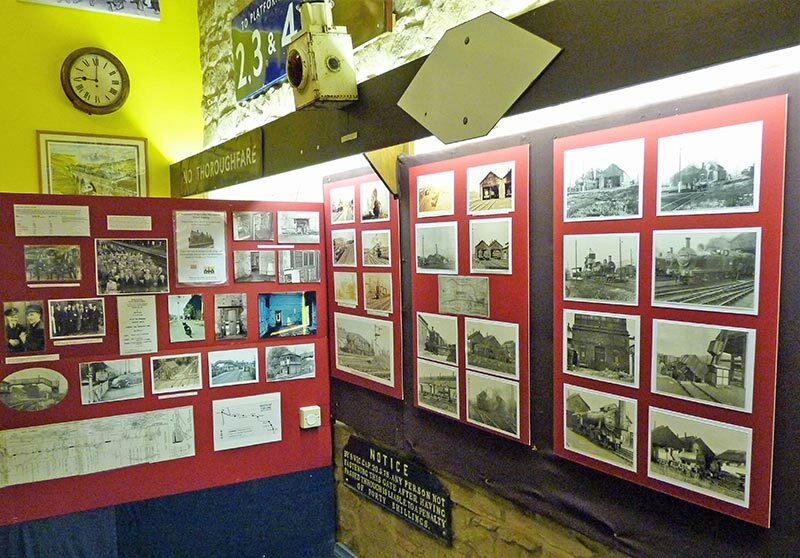 Archivist Mick Bond would welcome any additional material and can be contacted by either writing to him at 73 Helmton Road, Woodseats, Shefﬁeld, S8 8QJ or by telephone 01629 580381.